GIVE AN HOUR. GIVE A SATURDAY. GIVE YOUR BEST. 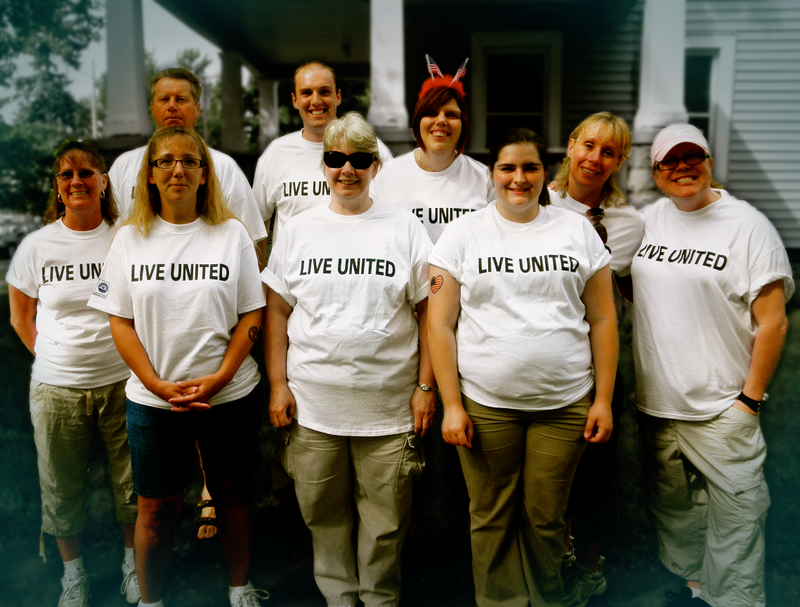 United Way of Greater Oswego County has been fortunate to be blessed with a strong contingent of volunteers. The work that they do is invaluable and is an example of the compassion our community members have for those in need. The donation of our volunteer’s time and talents is what makes it possible for the United Way of Greater Oswego County to have a lasting impact on our community. Get involved. Individual or company volunteerism opportunities. Please e-mail rddunitedway@windstream.net for inquiries. The United Way of Greater Oswego County invites you to participate in the Community Investment Cycle for 2017-2018 Program Funding. This process offers an opportunity to learn more about our member agencies and make critical decisions on how the funds raised in our annual campaign will be invested in the community programs. All agencies requesting funding are divided into 5 panels that represent a specific community issue. As a volunteer, you will work on one of the five panels with the responsibility of helping the United Way determine the allocation of funds for a two year cycle. Volunteers are asked to invest about 15 hours of their time, throughout the process until complete. Participating in this process is a great way to learn about the United Way and give back to the community through volunteerism. If you would like to volunteer on a panel, please send an email with contact information to patrickunitedway@windstream.net.